What Is the Average Cost of Auto Insurance in North Carolina? What Is North Carolina’s Average Cost for Auto Insurance? 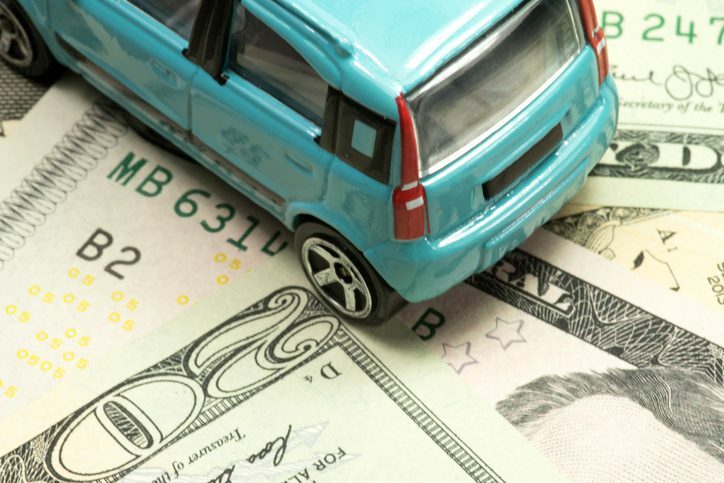 The average driver in North Carolina will pay approximately $986 each year for auto insurance. This puts our state below the national average of $1311. While this means you’ll likely get your auto policy at a more economical rate than you would in other states, keep in mind that this is only an average. Depending on your vehicle, your specific coverage needs, and other factors, your policy may be either more or less expensive. Your agent will be able to help you sort through the different types of auto insurance and recommend what’s best for you. What Affects Your Insurance Rates? Insurance companies consider many factors to determine your auto coverage costs. Local crime rates, average commute times, and other statistics for your place of residence will affect the cost of insurance. However, your rates also depend on your age, your driving record, and other personal factors. Using this information, an agency offering car insurance near you will find the right balance of coverage and cost. At Jerome and Summey Insurance Agency, we’re a part of the Trusted Choice network. Our agents will take all your information and use it to find the best policy from a wide range of carriers. It’s the best way to get the best price on auto insurance near you. Call our Brevard, NC office or request a quote now. When you need affordable and reliable auto insurance near you in Brevard, NC, call our office. Our agents are waiting to help you find the most optimal auto coverage for your needs. What Are Common Reasons for Car Insurance Claims?